Our mission is to be recognized by our customers as trusted advisors and to help them formulate and implement Accelerated Growth and ( Internationalisation) Strategies. 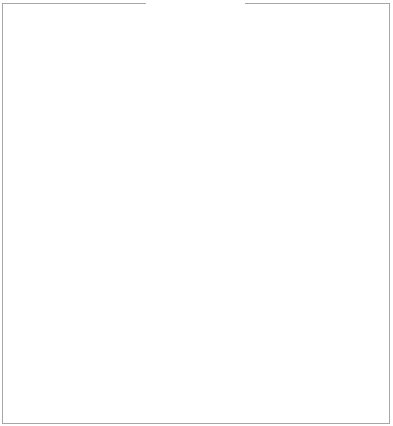 Our corporate clients come from many different countries and include SME’s and major corporations, whilst individuals are multi-talented and cross sector. We enjoy above average repeat and referral business and many of our customers engage us for multiple services. Knowledge base is a collection of tip sheets and training aids we have collated over the course of our business. We trust you will find these of interest, please download, use and share. Any feedback will be greatly appreciated. We also partner with industry and senior executives by proving a free NED database service to assist both the recruitment of NEDs and senior executives find such opportunities. • Are well qualified with PhDs. MBA etc. We live and breathe this marketplace and have studied the dynamics for many years. Our free Knowledge Base provides free information, advice and tips across a range of topics. We support innovation and the creation of value. Innovation is the life blood of the industries we serve. We have personal experience of successfully identifying, developing and commercialising new innovations.